A unique opportunity to acquire a delightful stone terraced property, which would appeal to Professionals, down-sizers or as a superb first home. 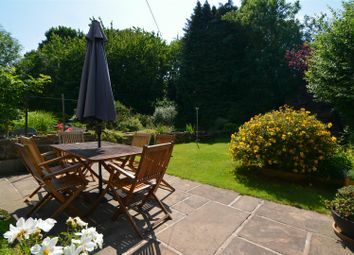 Located in an idyllic setting, in a quiet backwater overlooking the Canal, with ideal water side walks, local amenities and great transport links, along with easy access to Leeds and Bradford via the ring road. 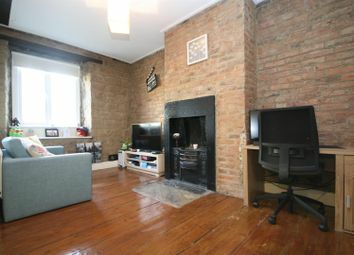 Recently refurbished but still retaining a number period features such as Yorkshire stone flooring, exposed brickwork and exposed ceiling beams. Double glazed windows throughout and set over three floors this property is ready to pick up the keys and enjoy. 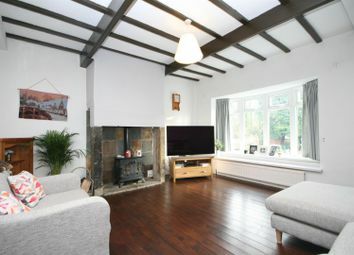 Briefly comprises impressive kitchen, large lounge leading out to landscaped garden, useful storage area in the cellar. 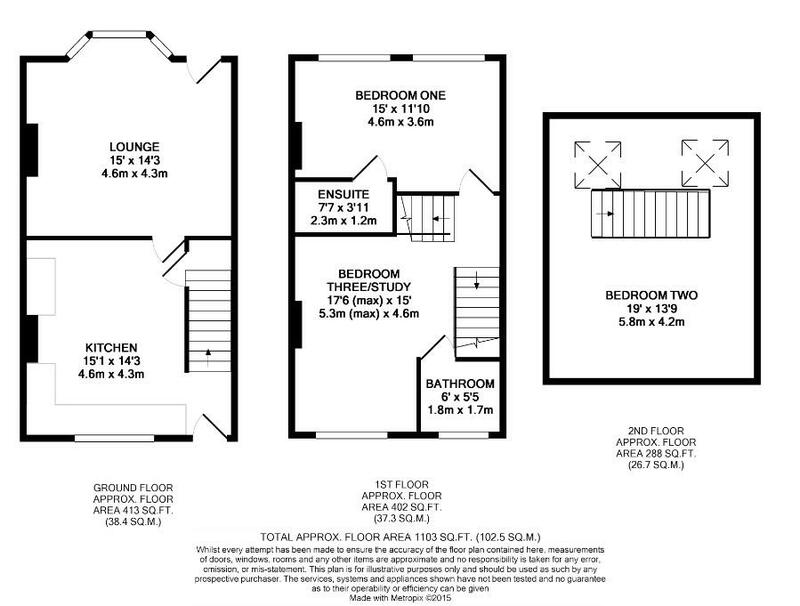 First floor: Good size master bedroom - en-suite, newly fitted bathroom and a good size occasional bedroom / study area. 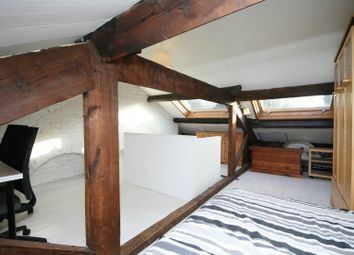 To the top floor is a further bedroom with exposed beams and trap door entrance. 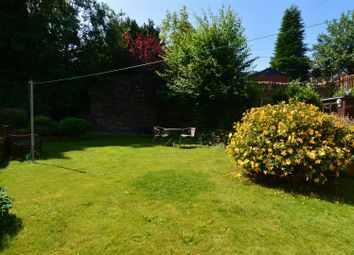 This quaint cottage has an impressive garden to the rear. 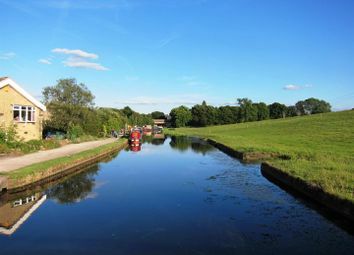 Calverley Bridge is situated in a small backwater in between the Leeds & Liverpool Canal and the River Aire. This little known area has its own local pub, The Railway. The Ring Road (A6120) is just at the 'end of the road' and connects you to the motorway networks and the A65. 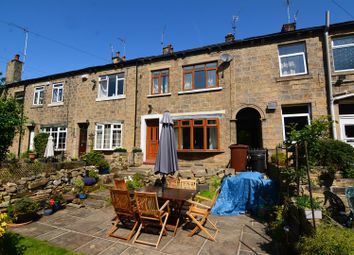 The property is situated within easy commuting distance of Leeds & Bradford commercial centres and has the amenities of the villages of Rodley, Farsley and Horsforth close at hand. All offer a wide range of shops, pubs and restaurants. The Owlcotes Centre is about a mile away and provides an Asda superstore, Marks & Spencer plus other retail outlets. The New Pudsey Train Station sits just beside the Owlcotes Centre just off the Ring Road. This property is bordering open countryside, conservation and pleasant canal side and river side walks. From our office at New Road Side, Horsforth (A65) proceed up to the Horsforth roundabout. Turn left into The Ring Road (A6120). Continue down the hill and take your last right turn into calverley bridge and follow the road around to the right. The property can be found on the right hand side, before The Railway Pub and the property can be identified by our 'For Sale' sign. Please note you approach the property from the rear. Post Code LS13 1NF. A great size kitchen/diner, perfect for family day to day living. Retaining a wealth of period features and fitted with a range of wood effect wall, base and drawer units with brushed chrome handles and black Marble effect work surfaces. Stainless steel sink and side drainer with modern mixer tap. 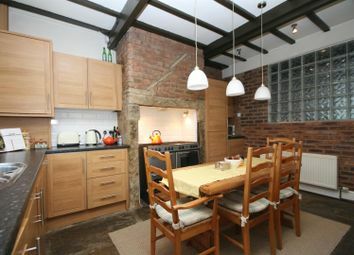 Space for Range style cooker within the chimney breast with white tiled splash-backs. Integrated dishwasher, washing machine and under-counted fridge-freezer. Neutral decor with feature exposed brick walls. Beams to the ceiling. Central heating radiator. Inset ceiling spotlights. An internal glazed panel allows plenty of natural light. UPVC double glazed window with stone surround. Stone flooring. Offering fantastic views of the rear garden. Open stone fireplace with inset cast iron wood burner. Stripped and varnished floorboards. Neutral decor. Two central heating radiators. Painted ceiling beams. Wood effect uPVC door leading to the rear garden. UPVC double glazed bay window to the rear elevation. A useful addition with walls which are fully clad in contemporary finish. 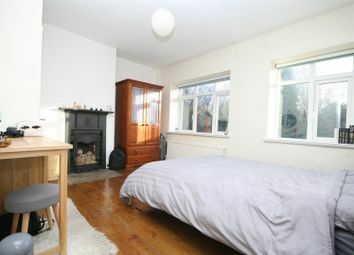 This room was converted from an under-stairs storage cupboard. 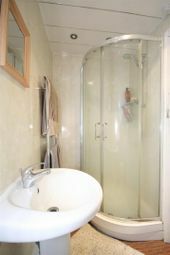 Corner shower unit with thermostatic shower fitted, pedestal wash hand basin and a low flush WC. Ladder style central heating radiator. Wood effect flooring. Inset ceiling spotlights. Open landing forming a study/occasional bedroom area with feature cast iron fireplace set to chimney breast. Double central heating radiator. Stripped floor boards. Exposed brick to one wall. Central heating radiator. Telephone point. Window to rear elevation. There is potential here to enclose part of the landing to form a smaller landing and a further bedroom. Stairs to second floor. A fully clad bathroom having a three piece modern white suite comprising panelled bath with thermostatic shower valve and chrome fittings, glazed shower screen, low flush WC and and vanity unit with inset wash hand basin. Ladder style central heating radiator. Wood effect flooring. UPVC double glazed window to the front elevation. With restricted head height. Exposed beams. White washed floorboards. Neutral decor. Central heating radiator. Storage built into the eaves. Two Velux windows. To the outside there is a crazy paved patio, providing a real South facing sun trap and being ideal for sitting out and entertaining. This, in turn, leads to a good sized lawned garden with wide borders. On-street parking to the rear. There is a group septic tank serving local properties, we are given to understand that there is no charge to residents for this service, however, interested parties should satisfy themselves as to this. 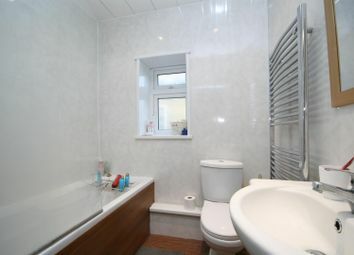 The photographic images used within the marketing of this property were taken under a previous ownership and so therefore the actual presentation may vary slightly. Want to know what people who know the area really think? Use the link below and see all the results for LS13 area.